We have also developed a chart that compares our new patented UltraTerra bit to other leading brand named bits. View our standard set dimensions for mineral exploration core bits and reaming shells. Below is a matrix chart that illustrates applications and crown design advice depending on the drilling conditions at your location. 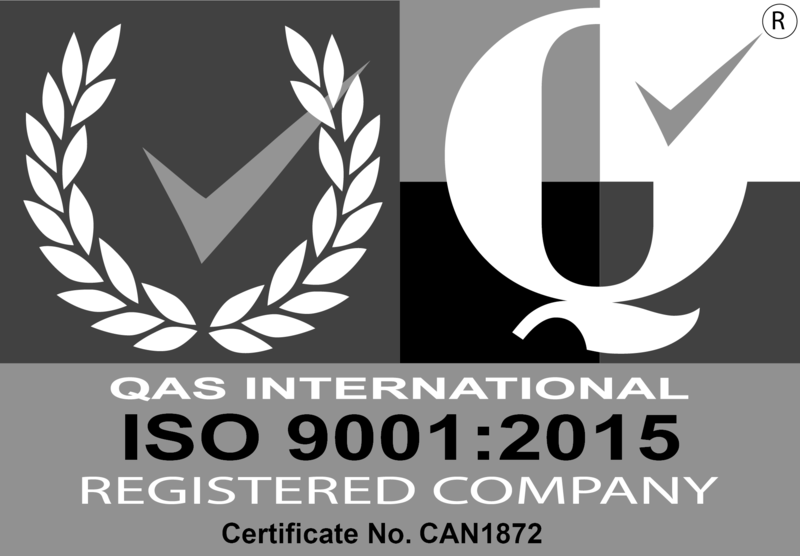 View our registration and compliance with ISO 9001 manufacturing best. Click here for an informational document explaining optimum rotation speeds relative to penetration (RPI). Depending on the type of rock formation you are dealing with, we have a chart explaining the ideal fluid volume for maximum penetration and bit longevity.